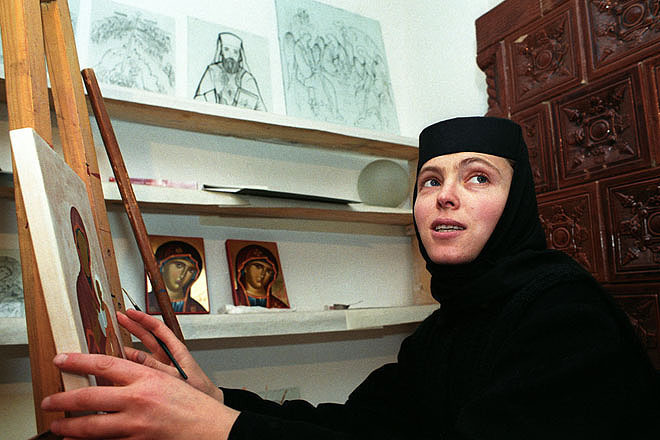 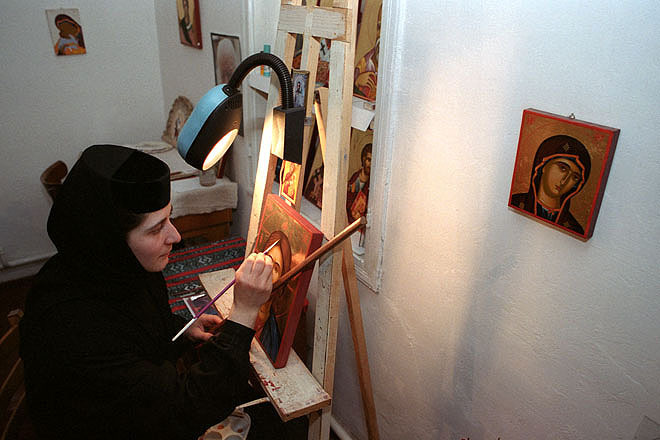 Icon workshop at Duran Monastery in southern Bucovina. 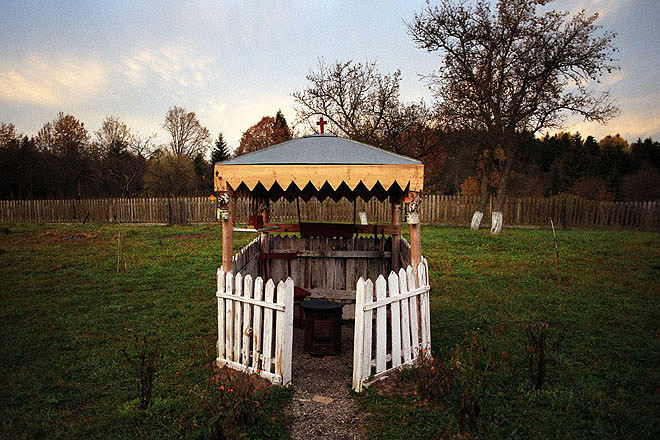 Duran Monastery in southern Bucovina. 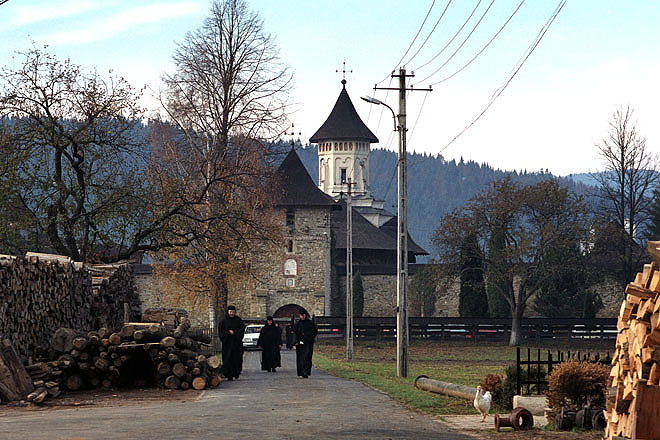 Bistrita Monastery in southern Bucovina. 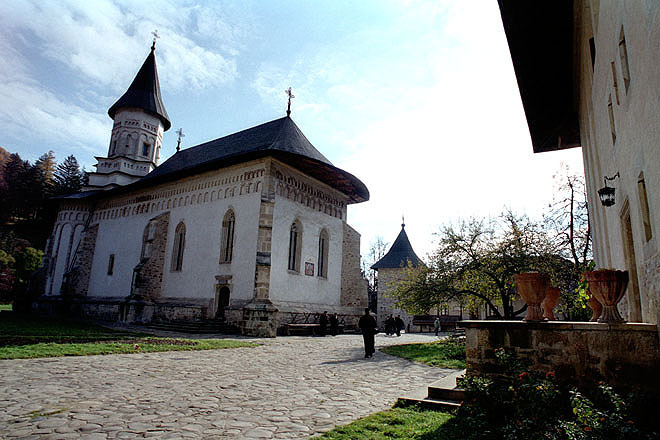 Neamt Monastery in southern Bucovina. 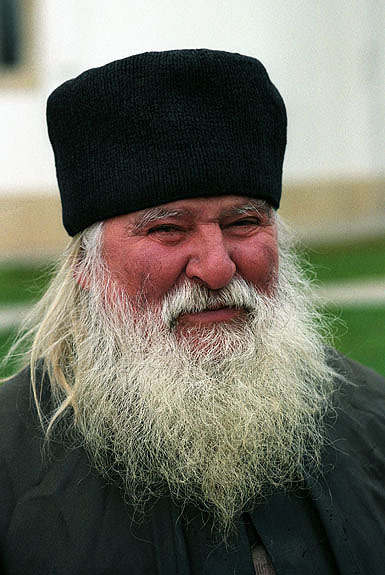 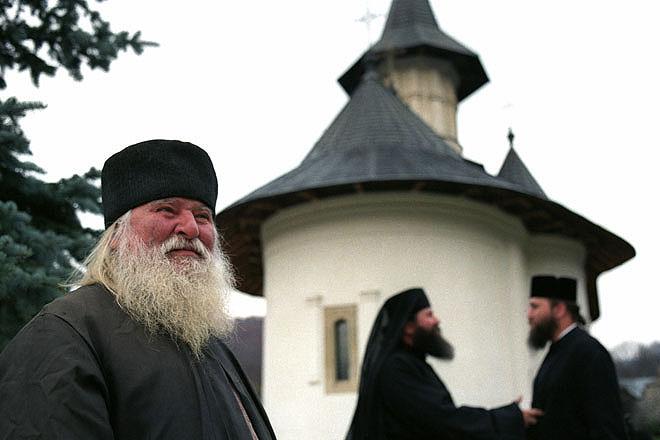 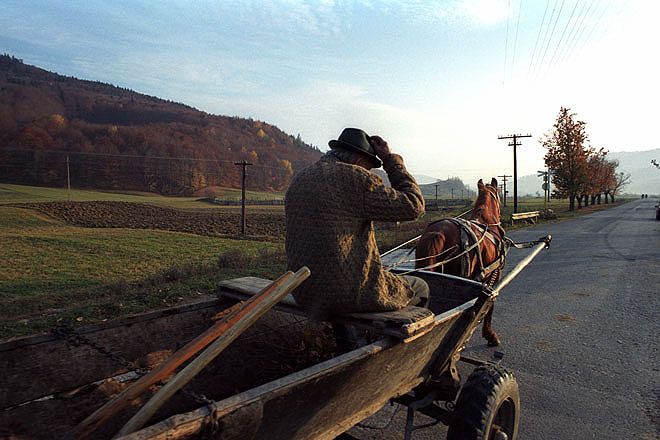 Monk at Sihastria Monastery in southern Bucovina. 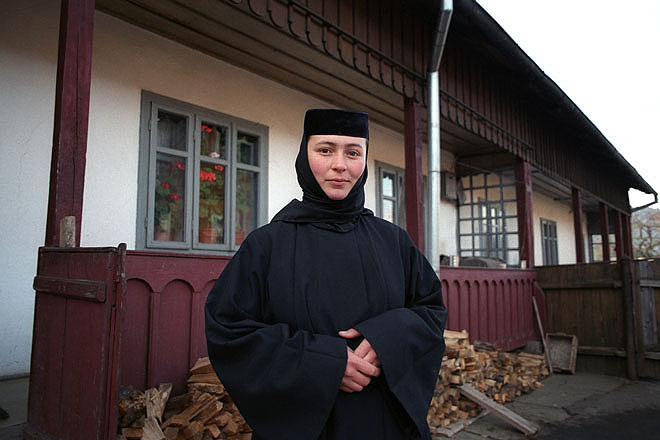 Young novice at Poiana Maicilor "skete" (cloister) under Duran Monastery in southern Bucovina. 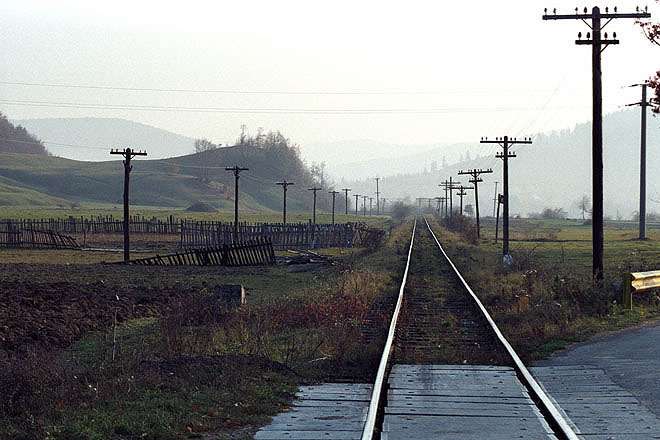 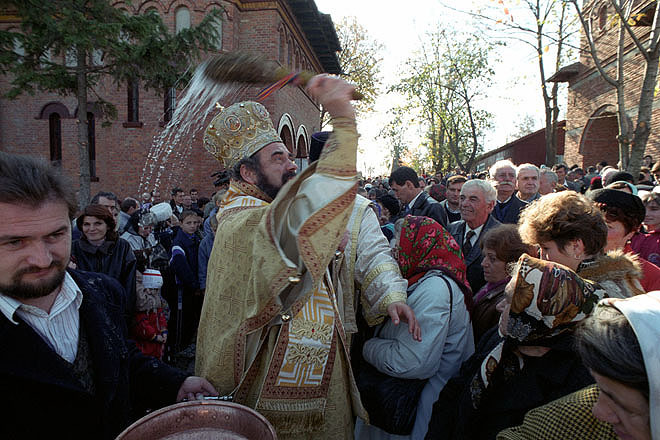 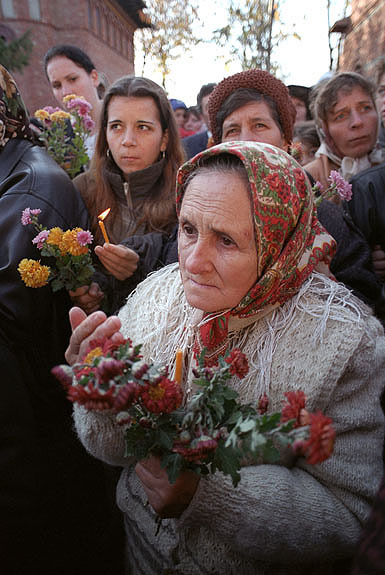 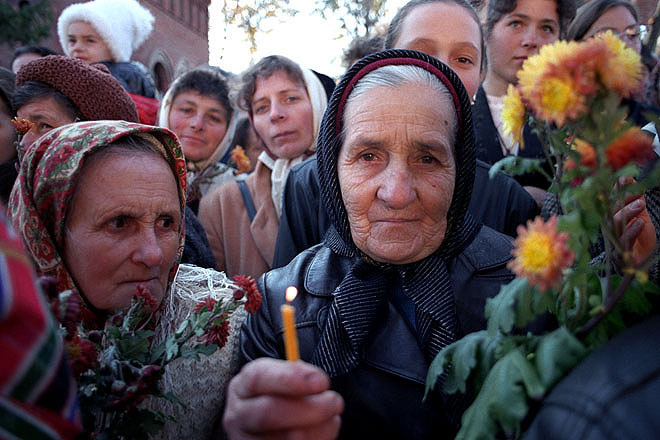 Believers follow the consecration of the church in Dumbrava, a village near Iasi. 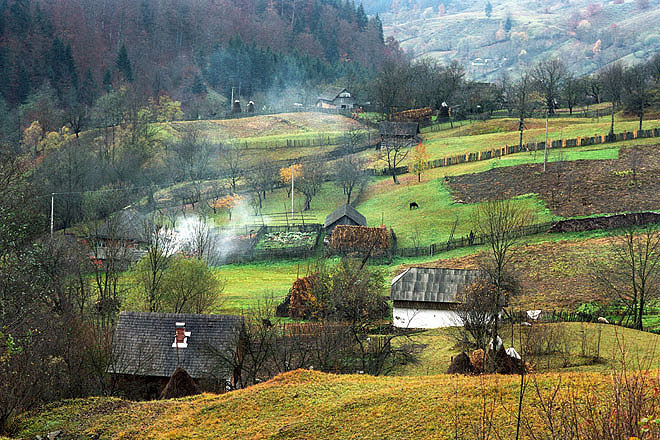 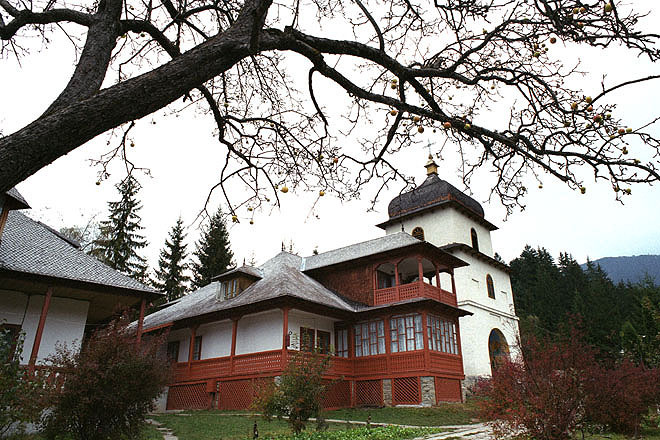 Moldovita Monastery in northern Bucovina. 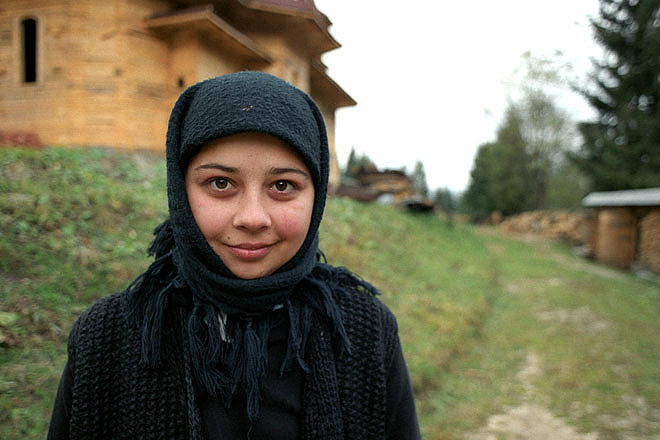 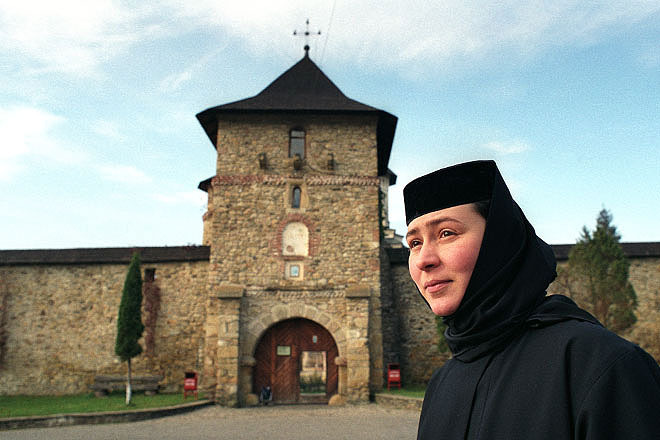 Sister at Moldovita Monastery in northern Bucovina. 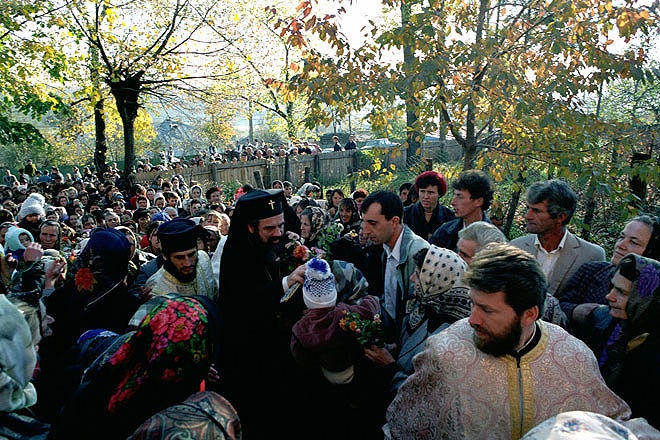 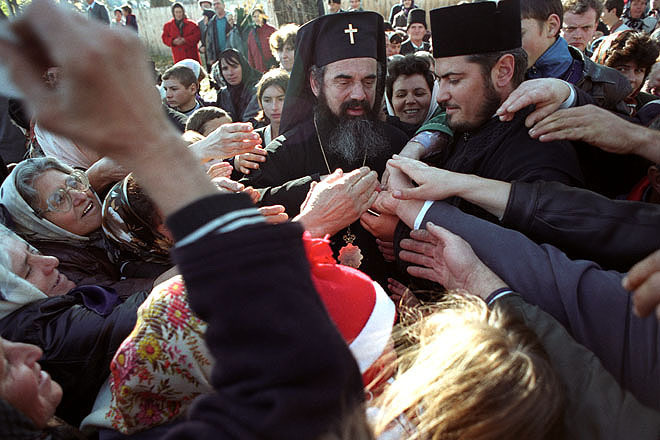 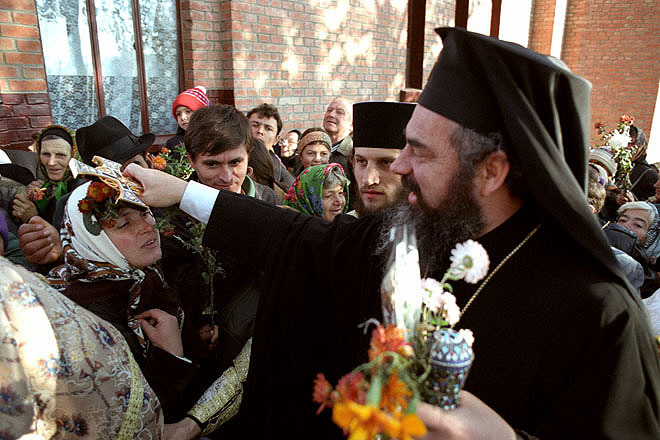 Believers being blessed by Metropolitan Daniel of Moldavia and Bucovina during the Consecration of Church in the village Dumbrava near Iasi.